We all learn as kids that you should brush your teeth at least twice a day. But that’s just the beginning to making sure you brush your teeth properly. From the type of toothbrush and toothpaste you use to your brushing technique and the amount of time you spend brushing – they all make a difference in whether you protect your teeth from decay. Brush your teeth with a soft bristle toothbrush. The first step is to choose the best toothbrush for you. Some people like to use a manual toothbrush; others prefer a powered toothbrush. Either way, you want to select one with soft bristles. It’s possible to brush with too much force and damage your teeth. It doesn’t matter what kind of toothpaste you use if it contains fluoride. However, you want to remember that toothpaste is abrasive. If you brush too hard, you can wear away your teeth near the gumline. Make sure you brush your teeth correctly. When you’re brushing your teeth, place the toothbrush at a 45-degree angle to the gums. This way, those tiny bristles sweep under the gum. You should gently brush back and forth in tooth-wide strokes. Be sure to get more than just the front teeth. You want to get the chewing surfaces of all teeth, the outer surfaces next to your cheek and inner surfaces next to your tongue. My personal preference is to use a powered toothbrush. You still need to hold the brush at a 45-degree angle but it takes out all the manual dexterity required when you use a regular toothbrush. Powered toothbrushes have a few other advantages. Most have timers built into them to help you brush the full two minutes. Some alert you when it’s time to move to a different section of your mouth. You can also buy one that tells you if you’re brushing too hard. When you’re finished brushing your teeth, go ahead and brush your tongue. It can help with bad breath. Always floss after brushing. If you do this, you’ll move fluoride into the space between your teeth where your toothbrush can’t reach. This is where we see most cavities. The only way to protect that area is with flossing. Be mindful about when you should brush your teeth. 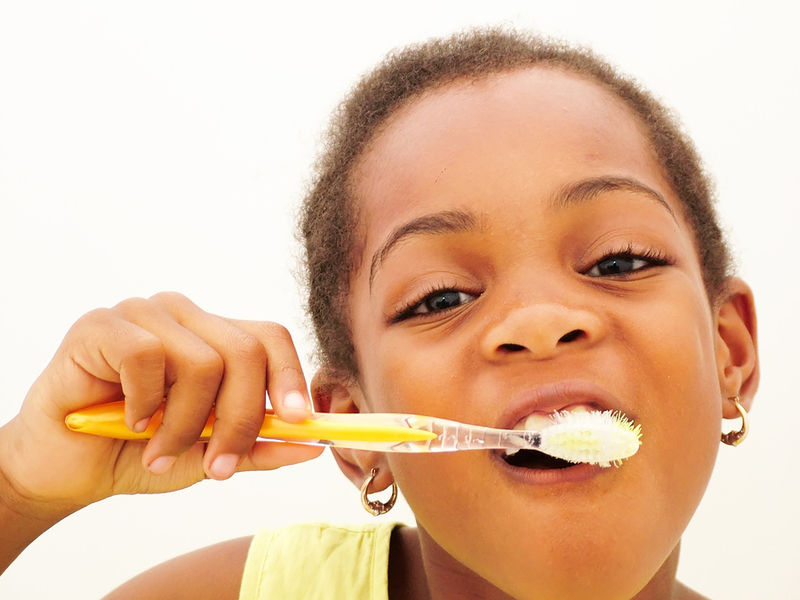 Ideally, you should brush after every meal to keep your teeth and gums healthy. Here’s something else to remember. What you eat and drink – such as sweet tea, candy and soda – can increase the acidity in your mouth. You need to give yourself at least 10 minutes before brushing to allow the pH level in your mouth to stabilize. Otherwise, you’ll be brushing that acidity around and hurting the enamel. Rinsing with water can help stabilize that acid. If you have a little bit of bleeding when you brush your teeth, it usually means you have some gingivitis. With proper oral care, that should go away over time. Don’t forget to replace your toothbrush every three to four months or when you notice that the bristles are frayed. 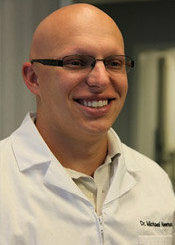 Dr. Michael J. Newman, takes care of patients at the Konikoff Dentistry location at 684 S. Battlefield Blvd. in Chesapeake. Request an appointment online or schedule one by phone: 757-548-0957.